St Neots Dragon Boat Team started life with a different name, that name was Cool Runnings. Way back in the summer of 1997, a group of 16 friends and colleagues from WR Grace’s entered and took part in the first ever St Neots Towns charity event. The crew powered their way to win the whole regatta, not bad considering that some other teams had competed in the sport previously. During that day Alan Roat, a well established Dragon Boat trainer within the UK, had spotted the crews raw talent and power and offered them the opportunity to train at Milton Keynes Willen Lake and to take part in the next local charity regatta at Bedford’s Rowing Club. The club entered their second race and won again. For the following 12 months Cool Runnings continued to enter charity events, raise money and WIN! In 1998 the club entered into the British Dragon Boat‘s National Scratch League, a step closer to racing the bigger, more established teams in the country. In our first year of competition we won the national league. The club was then promoted for the following season into the BDA’s Standard League, this was a massive achievement for a club that had only recently been formed. But keeping in character, we trained hard, partied harder, and much to everyones surprise in 1999 Cool Runnings won the BDA’s Standard League after just 2 1/2 years of competition. As a reward to ourselves and the hard work we had put in over the last few years Cool Runnings purchased a brand new boat and organised a trip to race at the International DragonBoat Festival in Hanover, Germany. The crew raced alongside 1 other team from the UK, Notts Anaconda and against the cream of Europes Dragon Boating clubs. That same year Cool Runnings moved into a new home, St Neots Rowing Club. We continue to operate out of the Rowing Club and are very pleased to be affiliated to the club. St Neots Dragon Boat Team continue to battle against the very best of England’s Dragon Boat crews. During that time we have had several members of our club represent Great Britain at International Events. 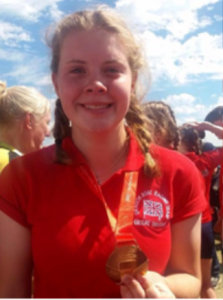 We continue to have members of our club train, trial and win places in the Sports National Squads. St Neots Dragon Boat Team act as co-event organisers for the revived Dragon Boat Festival. This is a massive honour for us and we are delighted to work with the Town Council and The Rotary Club to bring this fantastic and colourful sport to our beautiful town and its river. We are also delighted to repeatedly attract the GB National Squads to come and use our home as a regular training location. Three GB Squads, the Prem, Seniors and the u18s all can be seen in action on the Great Ouse and St Neots Dragon Boat Team are honoured to host these great paddlers and friends. On top of training hard and racing harder we are a team that is built around good friendships and with that comes a crazy social scene. We hold regular party nights, often themed, bbq’s and weekends away together. Our ‘The ladies of Cool’ often go out and dance the night away together! We still dream of one day winning the BDA’s National Premier League. We continue to work towards our goal and maybe with your help it could happen. Gez Baker: GB Seniors 2015 World Championships, Welland, Canada & 2016 European Championships Rome, Italy. Amanda Melesi: GB Seniors 2016 European Championships Rome, Italy. Sarah Durham: GB Seniors (Drummer) 2016 European Championships Rome, Italy. Phil Durham: GB Seniors 2016 European Championships Rome, Italy. Rob Hunt: GB Seniors 2016 European Championships Rome, Italy. Steve Allsop: GB Seniors 2016 European Championships Rome, Italy. Rachel Elliott: GB Premier Squad 2016 European Championships Rome, Italy. Stani Cordella: Italian Seniors 2016 European Championships Rome, Italy. Erin Hall: GB Juniors 2017 World Championship, France. 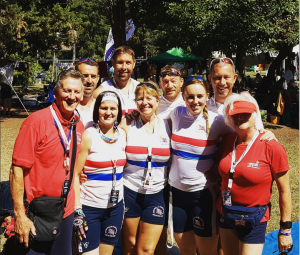 Andy Smith: GB Seniors Support Crew 2016 European Championships Rome, Italy. Denise Smith: GB Seniors Support Crew 2016 European Championships Rome, Italy. 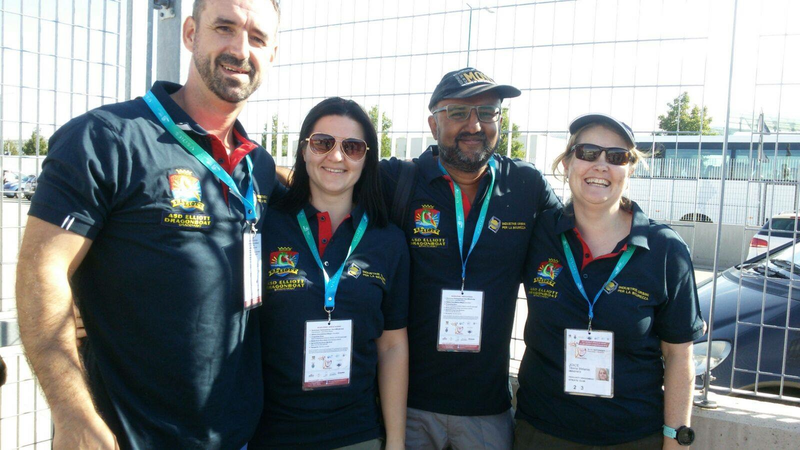 Debra Parfitt: GB Seniors Support Crew 2016 European Championships Rome, Italy. Ed Swaris: Paddler - 2017 ICF Dragon Boat Club Crew Championships Venice, Italy. Teena Joyce: Paddler – 2017 ICF Dragon Boat Club Crew Championships Venice, Italy. Phil Durham: Paddler – 2017 ICF Dragon Boat Club Crew Championships Venice, Italy. Sarah Durham: Helm & Drummer – 2017 ICF Dragon Boat Club Crew Championships Venice, Italy. 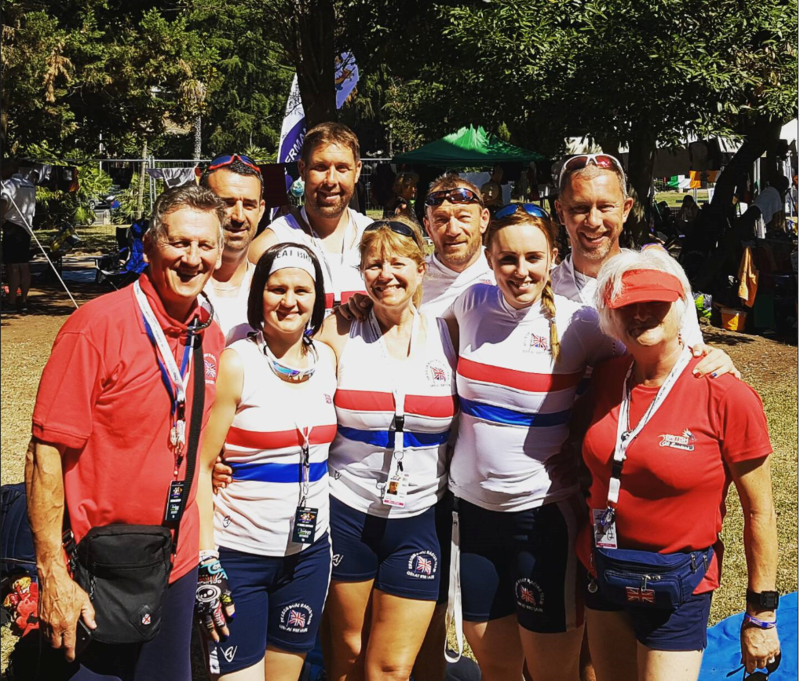 Stani Cordella: Paddler – 2017 ICF Dragon Boat Club Crew Championships Venice, Italy.